Every venue owner wants clients to come and see their space so they will see the potential of booking an event. Using virtual reality they can bring the client to the space using nothing more than a cardboard viewer and a url. Using standard a BIM provided by the architect and clound rendering resources the process can be simple. Upload, render, convert and share the link. 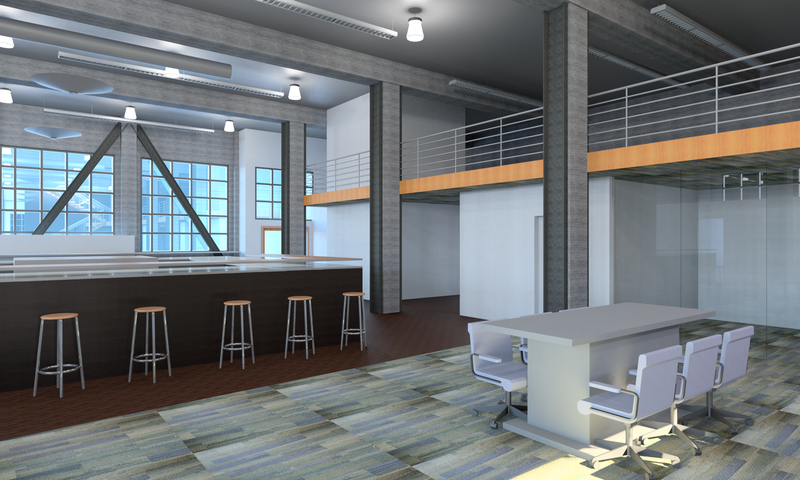 In the example below I started with a floor plan provided by Galvanize of their space. After spending about 48 hours on this effort I was able to build a model, render it and put it online in a VR ready link. You can review my process from earlier links, but here is the final product. 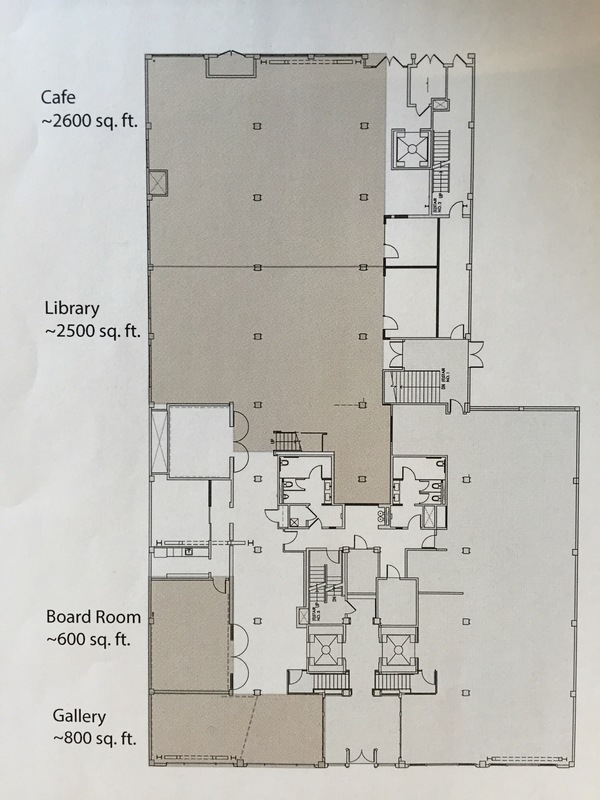 The next phase is to show layout options, so that potential clients can see how the space could be used. So this morning was a slow start after a full day of hacking yesturday. I am hoping to pull it all together this morning. I got to meet a few people from Galvanize last night and got to show them the progress and they really liked what we were able to pull off so far and are looking to work with me to pull together a few more ideas. Venue Layout Options was one great ideas that came out from our quick chat. I had already thought of it, but it was more of a reassurance that they were thinking of it without needing to suggest it. I want to do a few more things before I present after lunch. I want to update materials, create some layout options from the same point of view and build a quick presentation prezi to show. 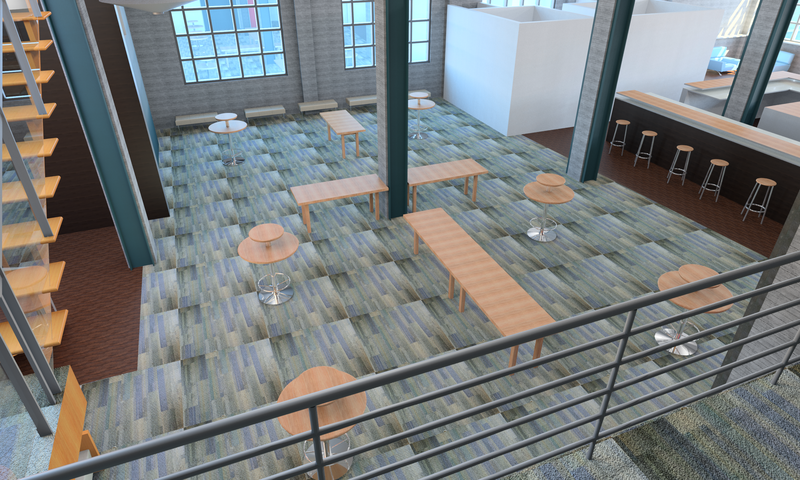 I have the materials mapped and just working on some lighting (which we all know is soooo easy in Revit). 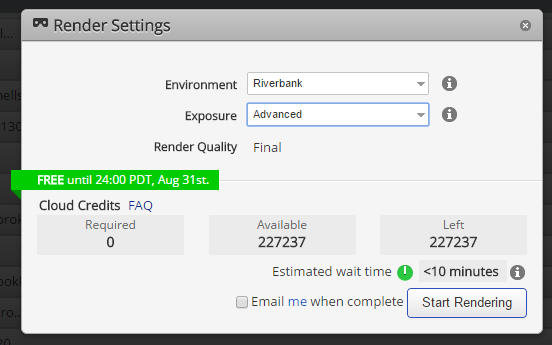 Going to re-render, convert to stereo and setup a site. Then move to layout options and finally pull together a quick demo/presentation (maybe video). 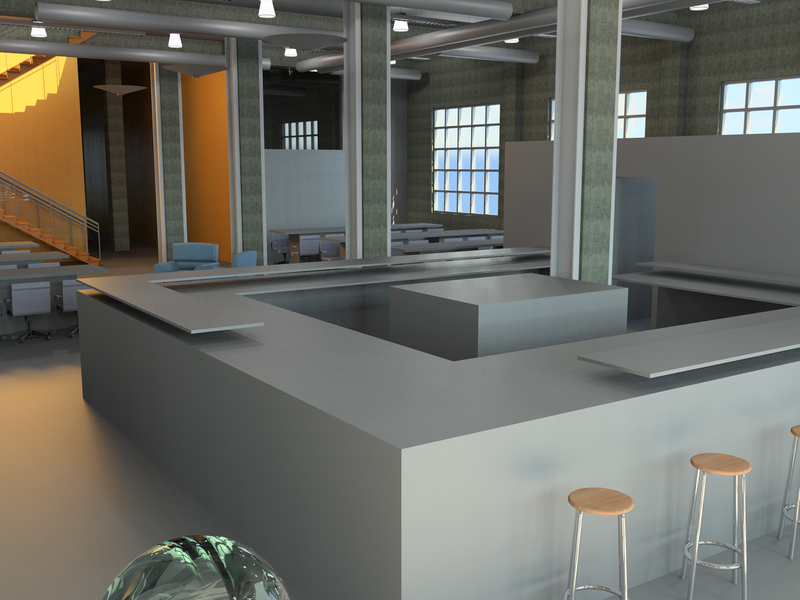 Renderings are being converted to stereo now and I am updating the VR Venue Review page. Just waiting on the judges now to take a look at my final efforts. I thought it might be worth documenting my experiance in realtime as part note taking and for my own enjoyment later on. So what am I interesting in learning/hacking today? I would like to see just how hard or easy it is to get real architecture projects in a virutal environment. What software workflows are required and can I, with no experienace figure it out (with help while I have it here at the @vrhackathon). Installed Unity, Installed Revit 2016, Installed 3D Max 2016. I have my M3800 Dell laptop, iPad mini and plenty of power and wifi. Let’s do this. Started in Formit on my iPad as with many potential workflows – designers start with a sketch. Imagine the designer is on an airplane and they want to test an idea (offline). 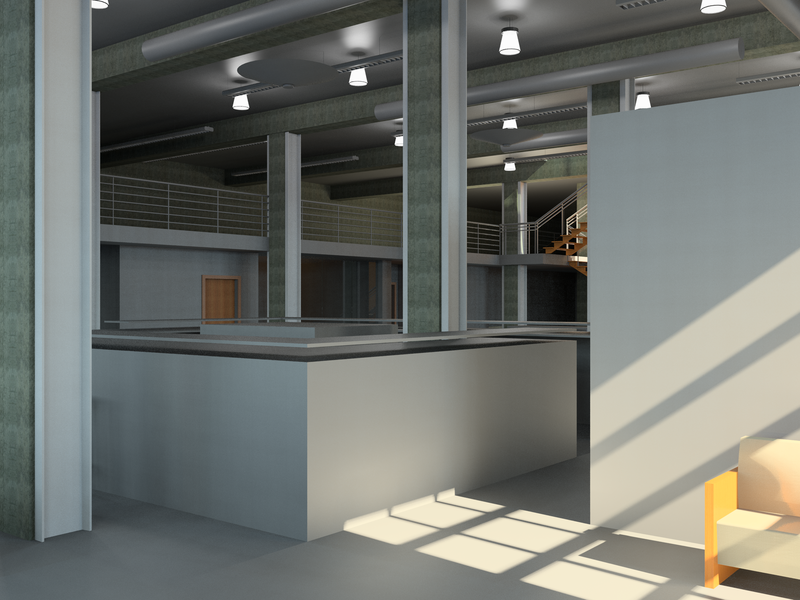 They start working – land, upload to Autodesk Clound account. 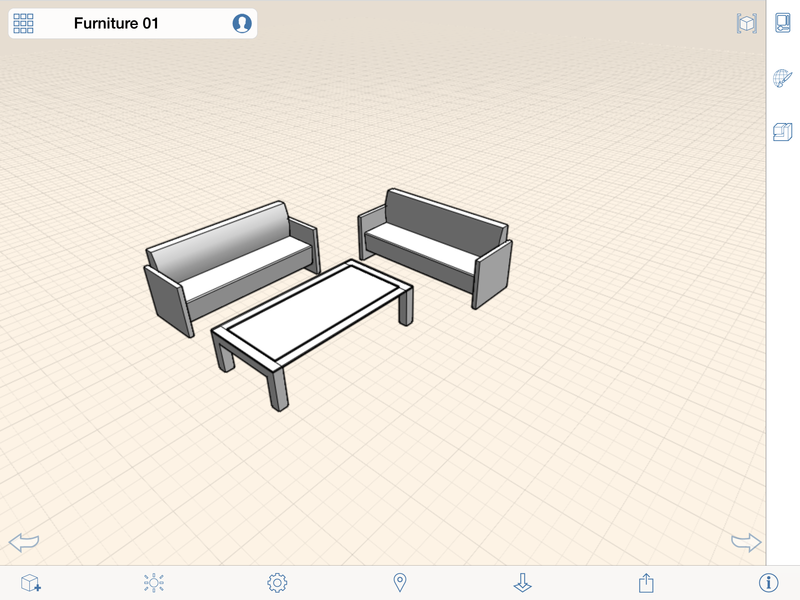 I simply loaded a few furniture items from the free Formit library as an initial test. Synced with ADSK account and the file has been converted to a Revit model. 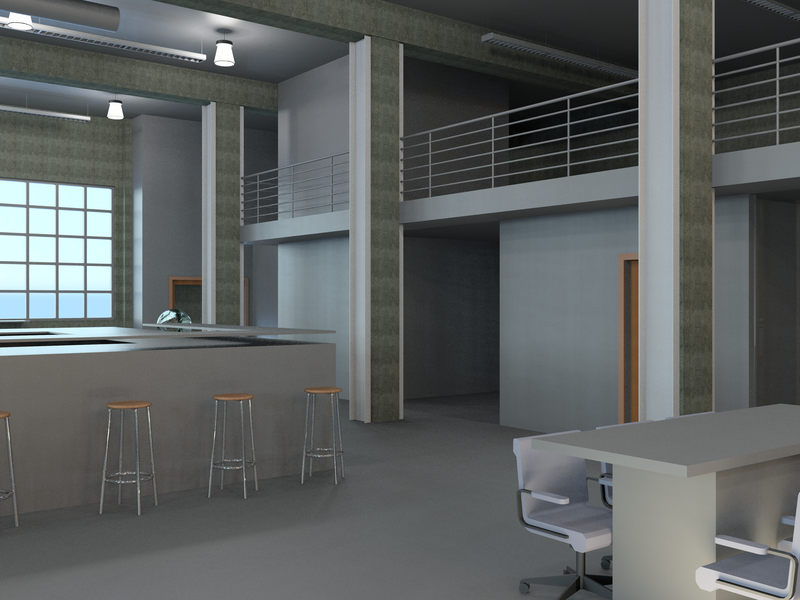 Launched Revit – I can add a few more items here, like walls, doors and a floor. 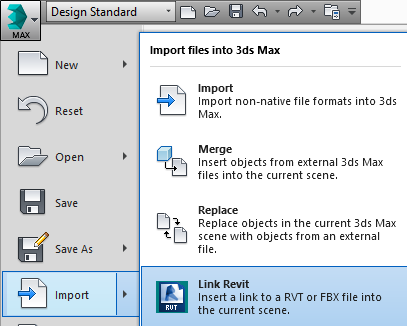 I then export to fbx as I have heard I can live link MAX to Revit using fbx…lets test this workflow. <still waiting for MAX to install – all 5.89 GB> While I wait, lets look at any online material on the workflow. I found this link on ADSK site (read half way down) so it looks like I don’t even need to generate the fbx, hmmm. Max is almost installed, going to test this workflow soon. Finally installed, now a quick restart. Now we are cooking. Can I link my native Revit model to Max? Now I am really feeling how lost I can be. It has been 10 years since I used Max. Can I just use Max to simply upload to Unity? Done. So easy. I linked up Revit to Max. Next was to figure out how to get my model in Unity. So, I did a quick good search and found this video. And while I watched the video, I had a live working Unity model. Awesome! No, I realize I have no lights in my model and the scene is going to be dark. 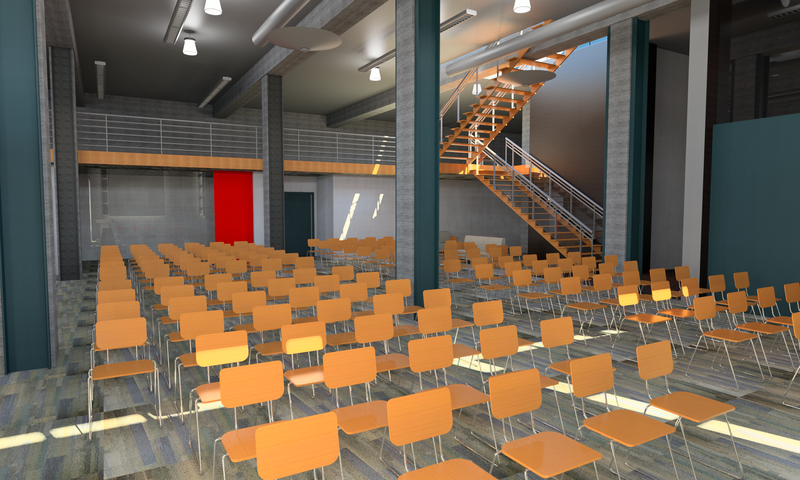 So, lets test the workflow going back to Revit and add a few lights. 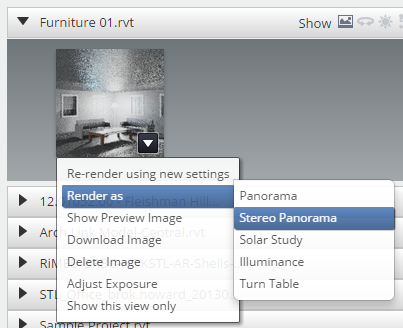 Add lights in Revit, Reload from Max – wait a moment. 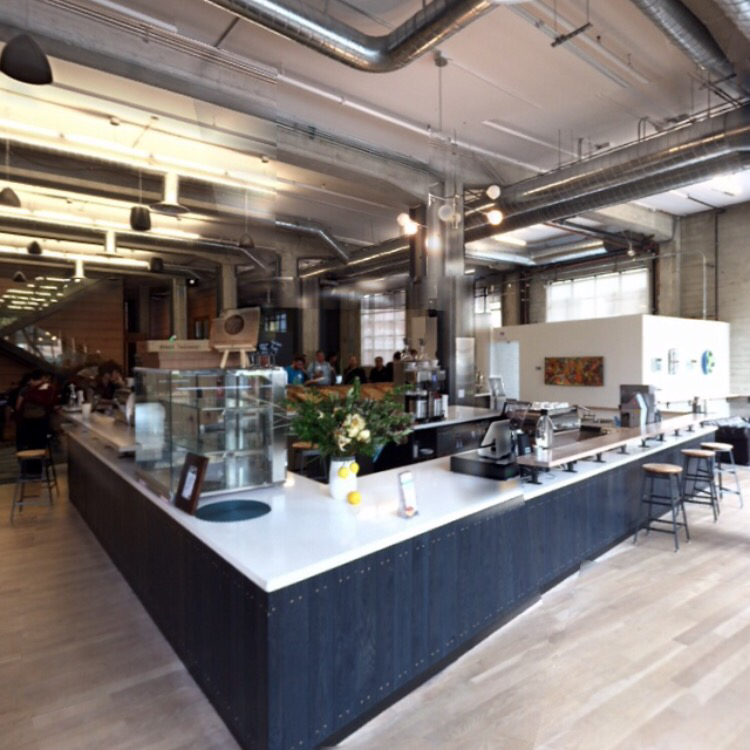 And while in Max I discover a link to open A360 Gallery. I click on the link and see this image. So now I save my Max file and flip back to Unity and will explore the blog post later to see if I can just use 360 for my VR experiance. 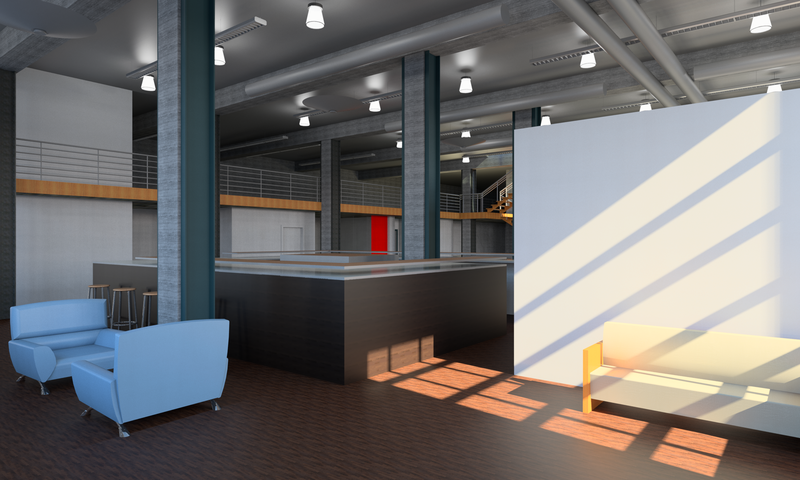 While I was in Revit, I sent the view up to render in the cloud as a quick test. And now that I know I can re-render it for VR…why not. and have spent the last hour at this point just trying to get collaboration installed for Revit 2016. So, I made the call to forget trying to use 2016 and revert back to just using 2015 since we already had it installed and with collaboration installed. Still download and installing software, to get collaboartion to work on 2015 you need to install UR6, then UR7, then install C4R. Good Lord! Team is growing, going to add Tedd Robinson to the team. 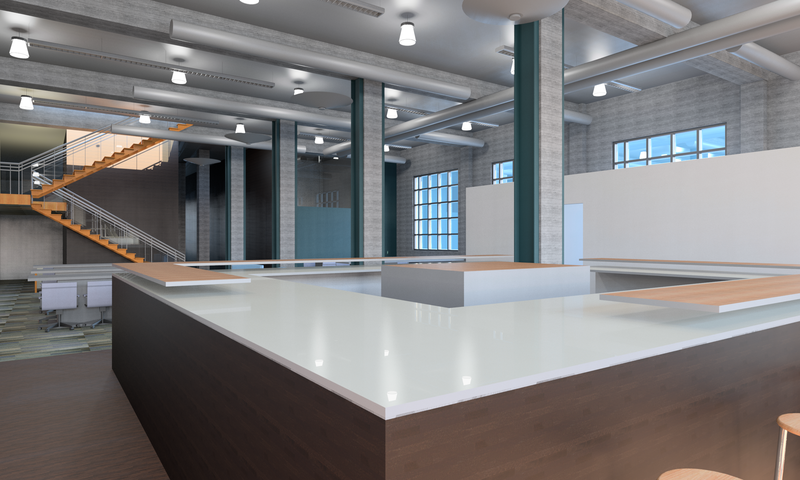 Going to share the model of the Galvanize space (after we built it) so he can map materials and make it “real” in Max, maybe add some annimation as we explore VR. 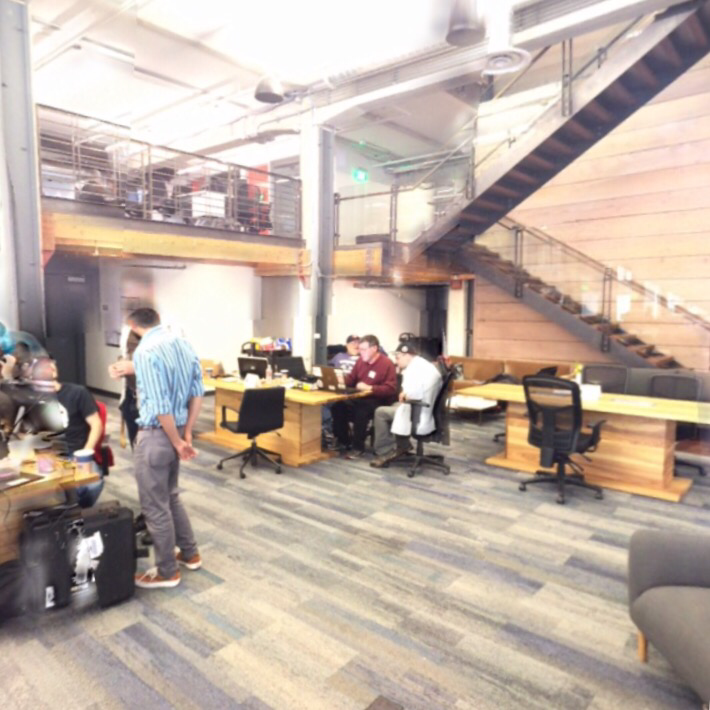 We finally got a model started of the Galvanize space. 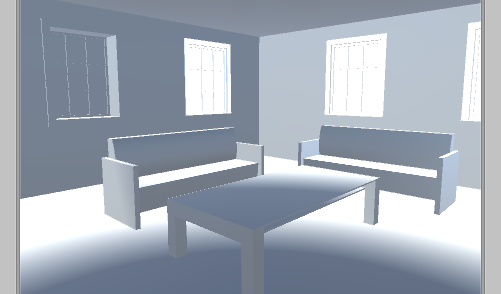 I am now working with Tedd, passing along an fbx of the model to Max so we can start to map materials and lighting. We are going to seek some help getting the model into Unity and try to get it online after dinner. The workflow of Revit to Max in order to potentially use Unity seems to be a bit time consuming unless you are using 2016. 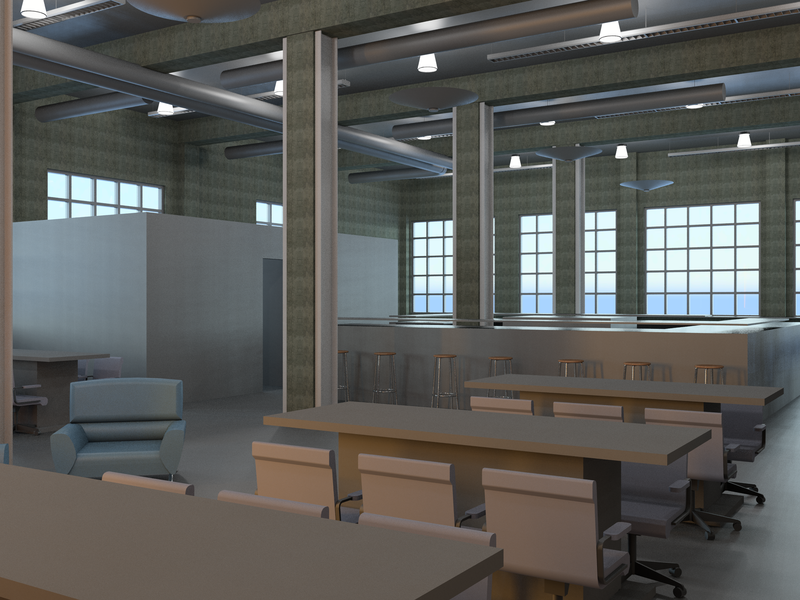 So, I have been exploring just using Revit and the cloud. But I would like to integrate the 360 images, so I created a globe family with a url pointing to the online 360 images I made earlier today. 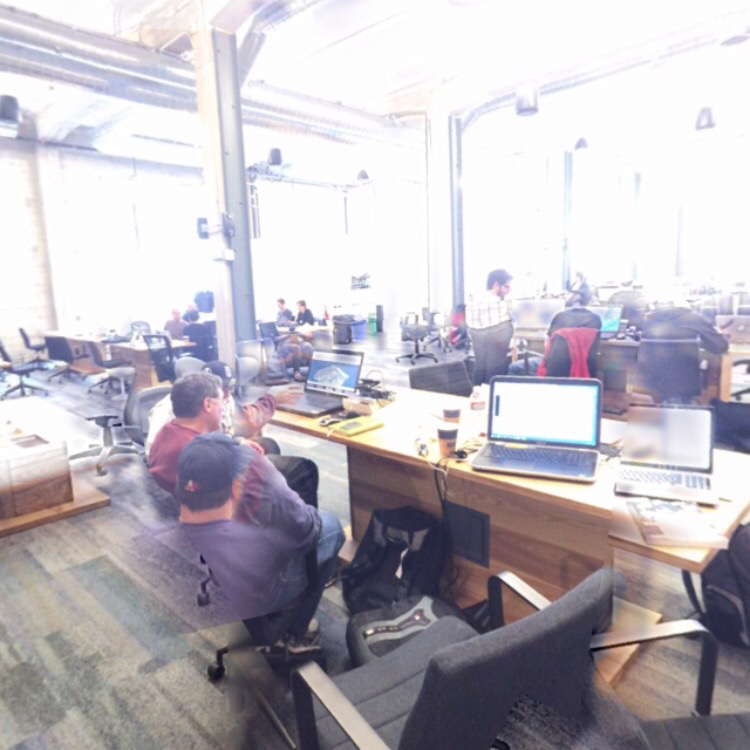 Here are the links to the 360 images. At this point it might be important to define the concept and realize that my skills might not be there just yet, but this idea might get picked up in a future hackathon. Here is my full idea at this point. 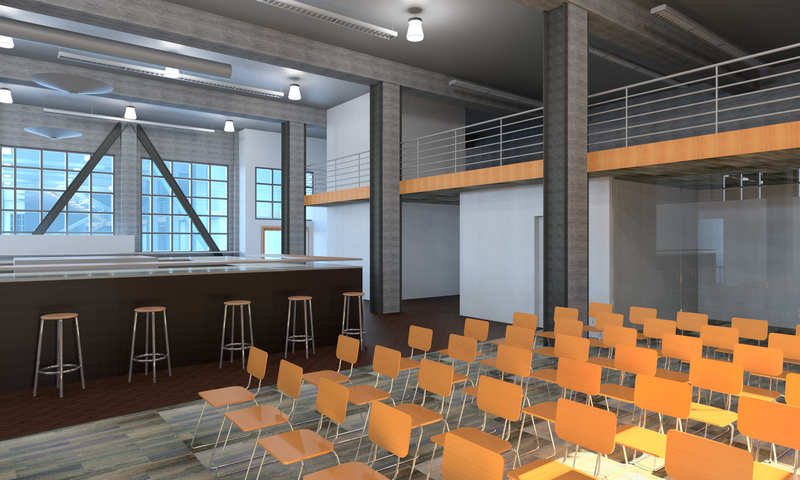 Further, when the event space is used, 360 photography could be taken to capture how the space is used. 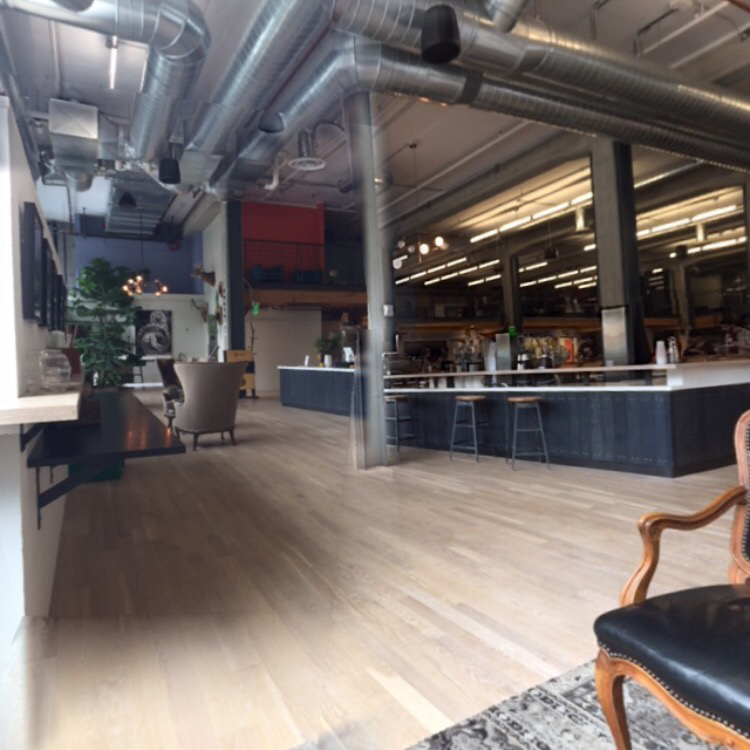 These real 360 images would be clickup with Leap technology to hyperlink you to those views – of in this case, clickable like the 5 examples above. There is real potential in client potential use of the BIM effort downstream, that is the basic concept. 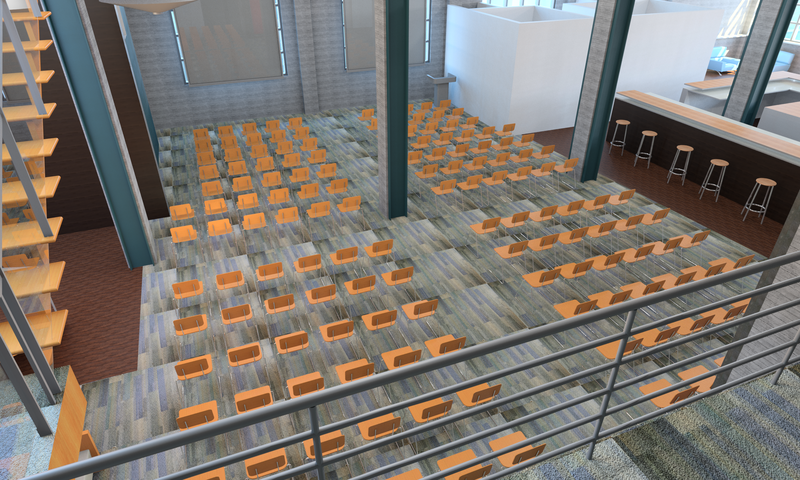 So we started with a simple floor plan provided by Galvanize. 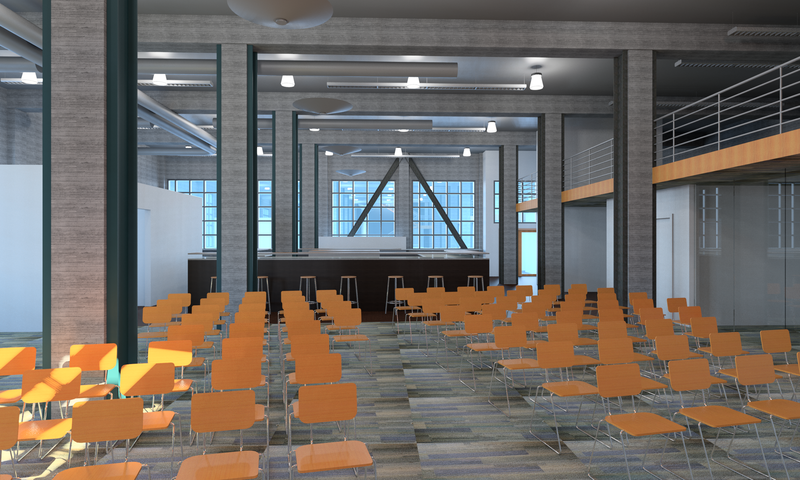 Imported this image into Revit and started to build it out. 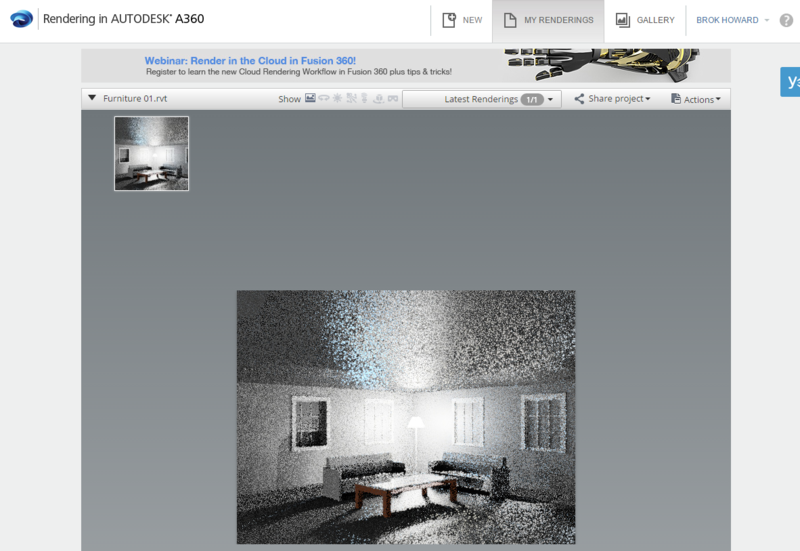 We then uploaded 4 views to Autodesk 360 Cloud Rendering. 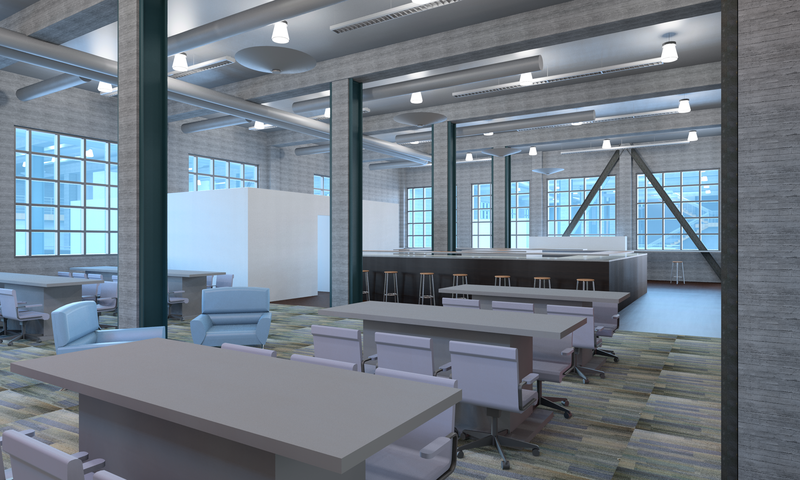 The renderings are now done and we have 4 views – grab your google cardboard. That’s all I got for tonight pick up again tomorrow.